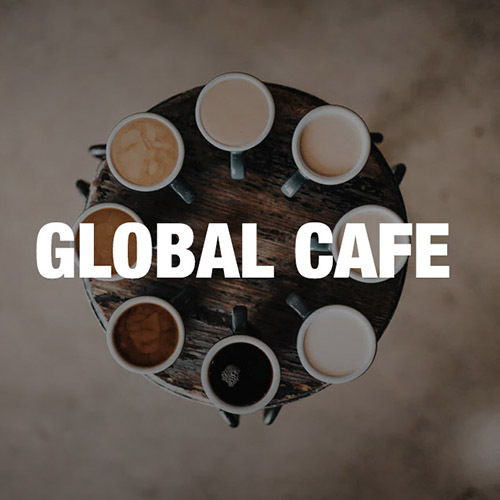 The Global Café is an event aiming to bring people from different cultures, courses and study levels together to have fun, meet people and learn about opportunities to gain international experience whilst at university. The next Global Café will be on 29th January 2018 at 2-5pm in Square One and run by the Centre for Global Engagement (CGE) as part of the Careers EXPO week. Everyone is welcome to have a friendly chat over free coffee, tea and cakes. The welcoming atmosphere makes it highly popular and students can take part in intercultural games and have a chat with the CGE team about getting money to travel abroad to study or work, attend fieldtrips overseas, go to conferences, volunteering and much more. 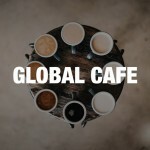 The Global Café also provides advice about how you can gain employment opportunities to teach your own language to other students and get paid for it! Speak to one of the friendly team at the Centre for Global Engagement about joining one of the many 30 language classes, getting work experience in the UK or the Global Leaders’ Programme who can help you to become leaders of the future whilst gaining international experience to amazing places such as Brazil, South Africa, India, Malaysia or Finland. If you want to experience something new at uni – go and see them!